Huh. Jane Austen is fed up with irrelevant criticism of her work. You’ve probably heard someone say this – Jane Austen isn’t a great writer because she somehow managed to ignore the great events of her day like Waterloo and only wrote about domestic matters – little local problems, first-world problems, women’s stuff. Turns out she wasn’t Thackeray, and she wasn’t Dickens. Weirdly, she’s not Martin Amis, Virginia Woolf, Raymond Chandler or E L James either. Clearly this is basically a sexist criticism, because it implies that a woman writing about her own concerns – the concerns of her class, of the people around of her, of her gender – is not important, not valuable, not what life’s really about. The idea that history is (only) the history of kings, generals and wars, mass movements etc. rather than, you know, people. People including categories like poor people, or shopkeepers, or children, or musicians, people trying to live in the circumstances they’re in, people like…erm…women? Artists create art (perhaps we’ll stick with literature for the moment) for all sorts of reasons, but usually it is not to present a balanced, historically accurate view of the time they’re living in. I don’t go for the whole ‘write what you know’ scenario – Tolstoy didn’t know Napoleon’s attack on Russia from personal experience for example, but War and Peace ain’t a bad book. 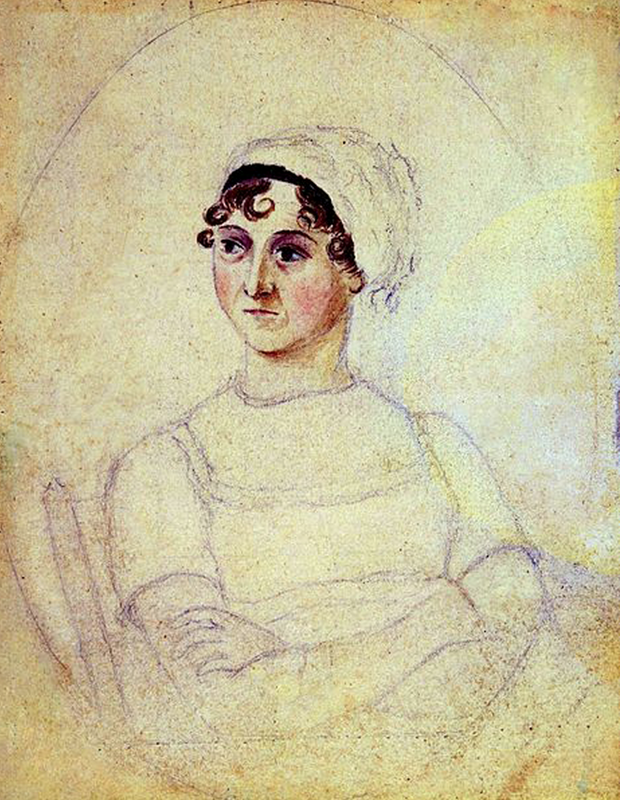 Likewise, if you read Austen’s biographies and letters, in fact the people she was writing about led a very different life to hers – mostly up a class or two. People create art because something matters to them – it may or may not matter to you, in which case, read something else. Again, better stick with literature. People, straw men who I’m arguing with, literature is not history. Nor is it sociology, or science. An artistic object – a work of fiction – is a thing in itself, and it sets its own terms of reference. To criticise something for being itself, for not being something else, is to start from a belief that every book should somehow be all things to all men. Which is just nonsense. If you criticise Jane Austen for not including the wars etc that were going on at the time, then you’d have to criticise Dickens for mostly creating caricatures rather than flesh and blood people, you’d have to criticise Lee Child for writing about the same protagonist over and and over again. Etc etc.